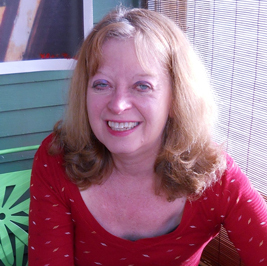 Jeanie Lerche Davis is a freelance health/medical journalist and copywriter. Her health writing expertise and her “medical education” come from the editorial trenches of top hospitals, medical research centers, online health journalism, and medical publishing—including 9 years as a WebMD daily news reporter, writing over 3000 news and feature articles. Jeanie joined WebMD in its infancy, just prior to launch in January 2000 -- and her stories helped build it into the industry's pioneering consumer website. As a freelancer, she has worked for "the best of the best" in the health industry, including Arthritis Foundation/ Arthritis Today, University of Nebraska Medical Center, UCLA, WriterGirl & Associates, Cigna, Institute for HealthCare Consumerism, Georgia Health Information Network, Emory University Health Sciences Center, and American Cancer Society -- as well as many e-commerce companies in the health/medical space.